Traveling to South America has never been as close as it is now. So close and with destinations as attractive as those that we are going to present you now, and with offers, you cannot miss. If at any time in your life you had dreamed of traveling to South America, it is time. South America is a continent in a state of continuous evolution. With its more and less, in the last years enjoys stability and economic growth that have led to have among them many emerging countries. Its development is the perfect opportunity to visit this place of the Earth. Aim these destinations. This small country has practically everything: good weather, good gastronomy, prices more than competitive for European citizens and a landscape richness that is the envy of many countries. 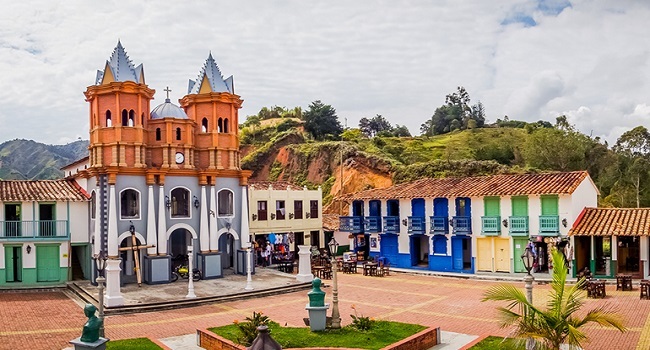 With direct flights from the city of origin to Guayaquil and accommodation in a 4-star hotel, from the capital, you can visit spectacular places like Quito, Cuenca, Tena or the ever-present Ecuadorian Andes. If you have the possibility, escape to the Galapagos Islands and enjoy a unique territory in the world for its diversity and the environmental protection that it enjoys. The Colombian country has been able to perfectly combine tastes for all colors. Despite its reputation as an insecure country, in recent years’ efforts to offer tourists maximum protection have been noted, and that perception is much lower today. Once you land in Colombia you will have before you a special country with a friendly people. Bogota, the initial destination, is the capital of the country and has wonders such as the Gold Museum, the Botero Museum, Bolivar Square, the Botanical Garden or the Colpatria Tower. 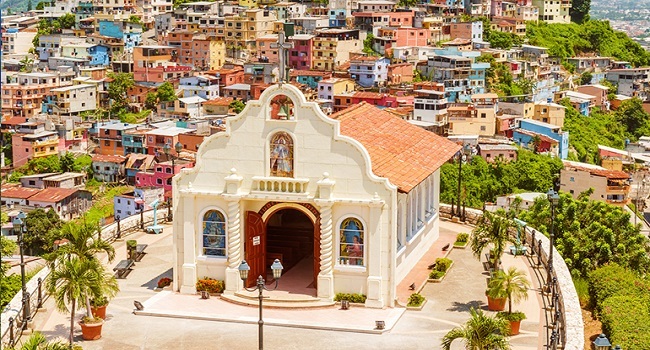 If you decide to opt for the combined offer Bogota – Cartagena de India’s, in this last city you must know that it was discovered by the Spanish conqueror Rodrigo de Bastide as in 1502, and today it is one of the most important seaports in South America, Of spectacular beaches. The Bolivian country can boast of having the capital where the stars of the whole world are best seen. And not for less, since it is built at 3625 meters above sea level, one of the highest. In the trip through Bolivia that we propose, we take you to the ruins of the Inca Empire, located in Tiahuanaco. There you can admire from Inca temple to doors with great relation with the sun, passing through many valuable pieces that have been found in the place. The trip also includes a visit to the famous Lake Titicaca, located in the Andean plateau, at more than 3800 meters in height and with a special beauty. You have to be there to admire it. 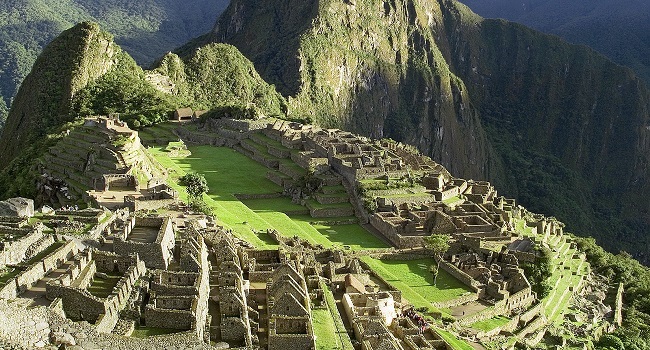 Peru, the land of hidden treasures, is our fourth proposal to visit South America. The territory that the Mayas trod is an increasingly popular destination, which even became favorites for the TripAdvisor community. The trip has several options: you can visit only the capital, Lima, or go a little further and, as you are there, dare to climb to Machu Picchu. The road to reach the top was listed as one of the most dangerous on the planet, but it is worth reaching the top and feel closer to touch the sky and clouds. 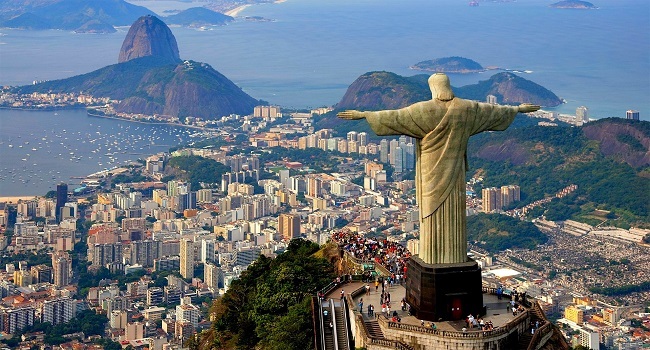 The fashionable destination of 2016 with the Olympic Games remains one of the most attractive options in South America. In Brazil you have everything from the spectacular falls of Iguazú in the north to the march of Rio de Janeiro, a city completely changed after the passage of the Olympic Committee and the good image it offered to the whole world. Our proposal, however, lands in Salvador de Bahia, a city with spectacular beaches and a historic center with architectural monuments from the colonial era of Brazil that are worth visiting. If you do not want to miss your trip to South America and want to go over sure about seeing interesting things, Argentina is your place. 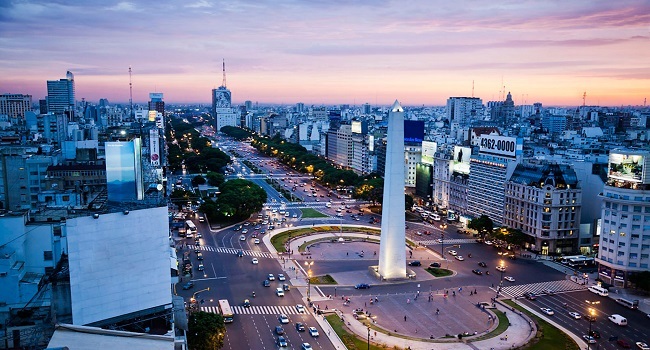 From the capital, Buenos Aires, where you can see the famous Casa Rosado, and many museums and monuments that are worth visiting. One of the trips also includes a visit to the waterfalls of Iguazu. 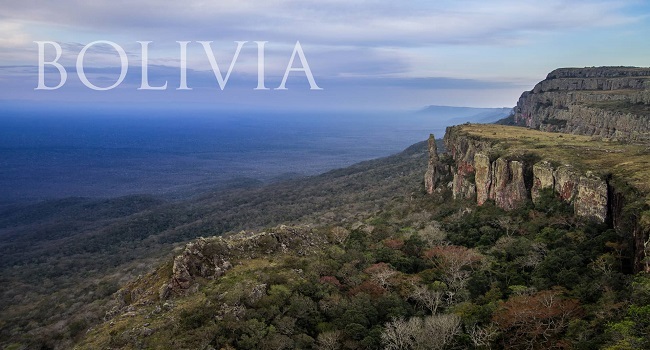 It is precisely in the Argentine part of the Natural Park where you can enjoy the spectacle of nature because it is where all the walking paths are.